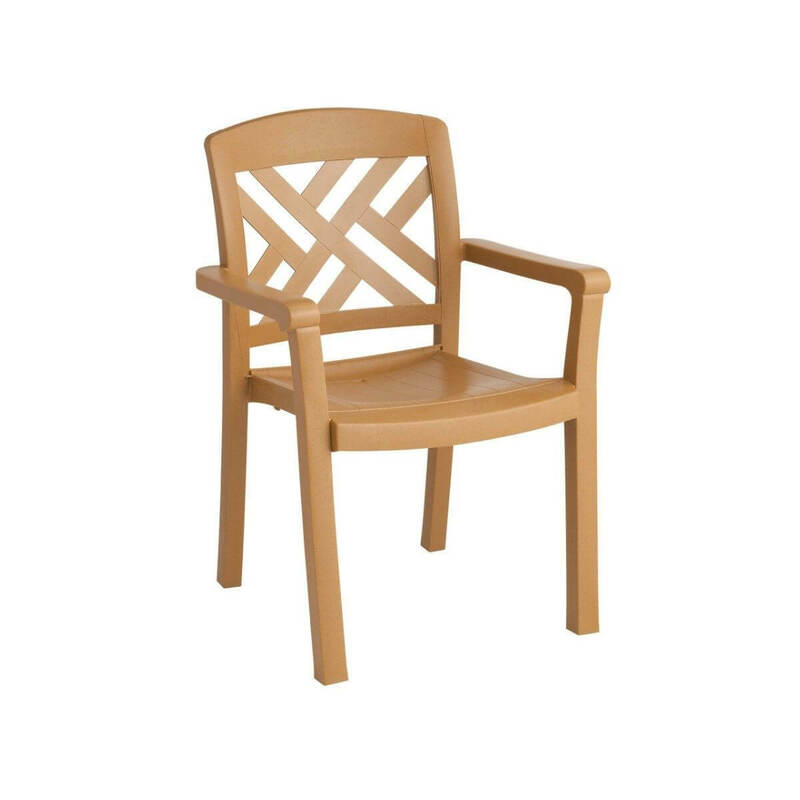 The Sanibel Plastic Resin Stacking Dining Armchair combines modern design with traditional styled textures and colors to create a dining chair perfect for any environment. With a one-piece molded plastic resin construction, this chair utilizes flexible slats that not only add to the visual appeal but also to the structrual rigidity. The 2" x 2" legs utilize hard wearing foot pads for extra resistance against hard surfaces such as concrete, tile, wood and much more. 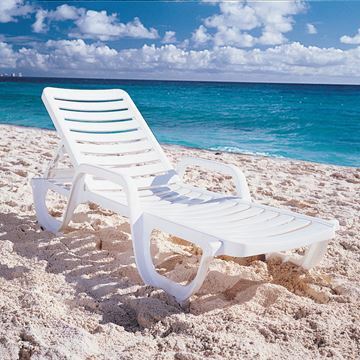 UV inhibitors are used on these chairs for protection against color fading and weathering. 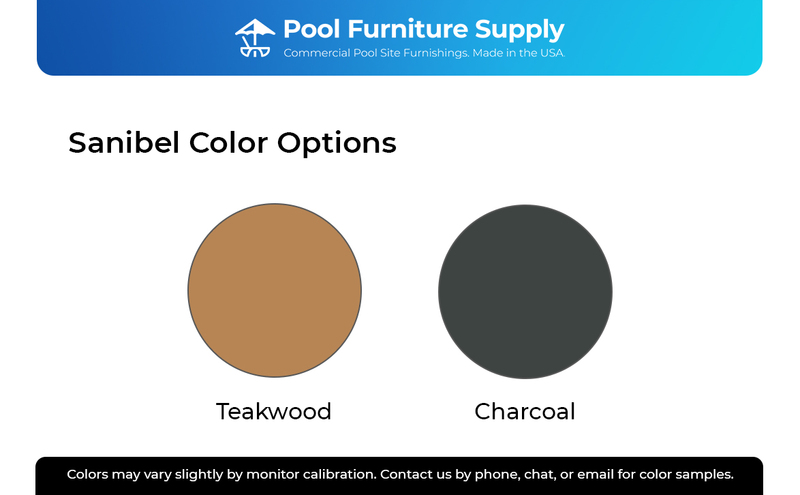 All chairs are ASTM rated for up to 300 lbs. and stack easily for your convenience. A 3-year commercial warranty is included with the purchase of this product. Minimum order of 4 required. • ASTM Rated for up to 300lbs.